In cases where emergency medication is prescribed, you should also hold an Emergency Medication Management Plan (EMMP). Your first action might be to raise this with your colleagues and do an initial audit to ensure all relevant plans are accounted for. 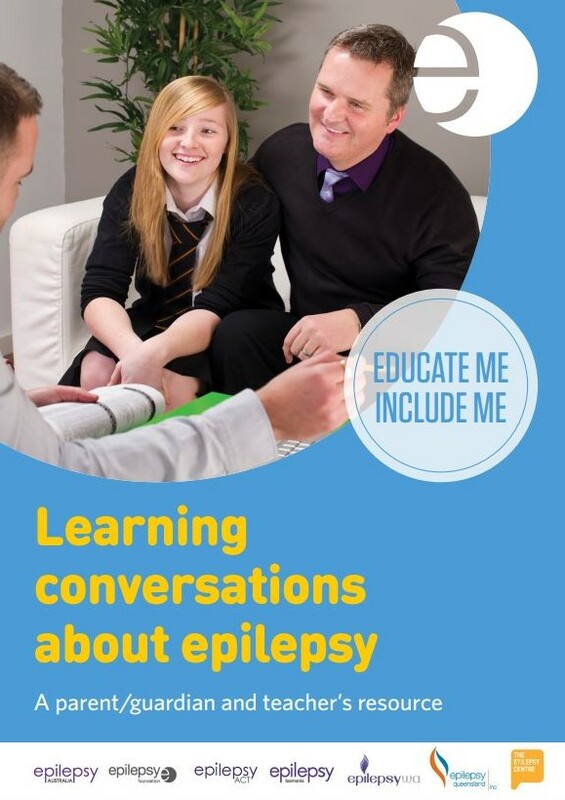 The first thing you do is ask your colleagues, do we have Epilepsy Management Plans (EMPs) and/or Emergency Medication Management Plans (EMMPs) for all of our students who have epilepsy? It’s important to have up-to-date records. As a teacher or school representative, you do not fill out the EMP. But you need to be aware of what it is and how to read it. The parent and child complete the EMP and, if required, EMMP, in consultation with their doctor. In some cases, a parent may not be aware their child needs a plan and you can provide them with the templates to assist them. In most cases there are three key training courses you need to complete. The first two courses can be done online or face to face and the third course must be completed face to face or in a virtual classroom. Begin this step by identifying which staff have a duty of care. 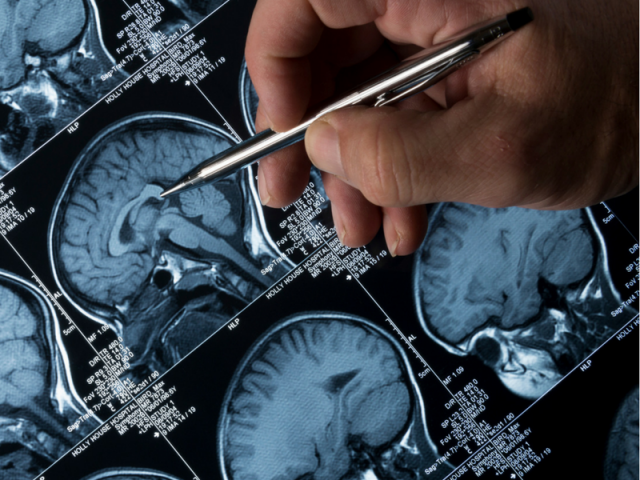 Enrol those staff in the course – An Introduction to Understanding and Managing Epilepsy. 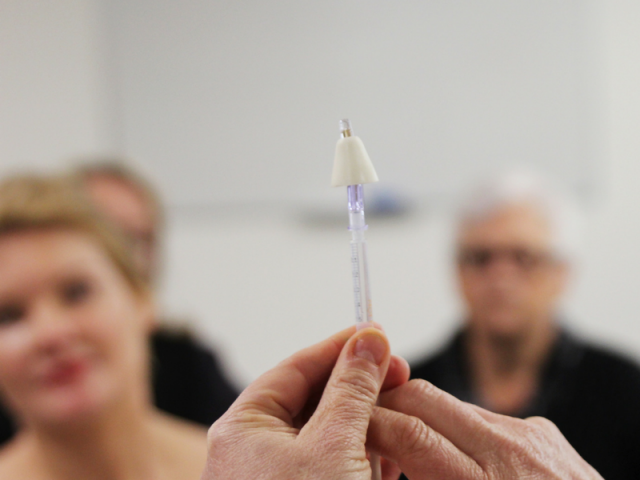 Identify which students have EMMPs and which teachers must be trained in the application of emergency medication. Decide if you want to complete Part 1 online and Part 2 through an interactive webinar, or both parts face to face. 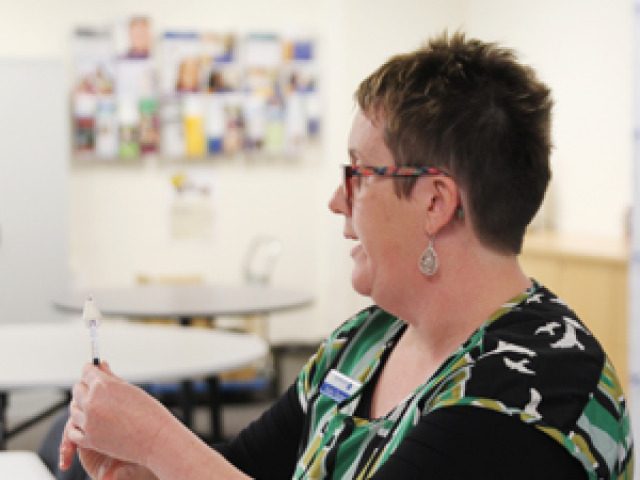 Enrol the relevant staff into these courses. 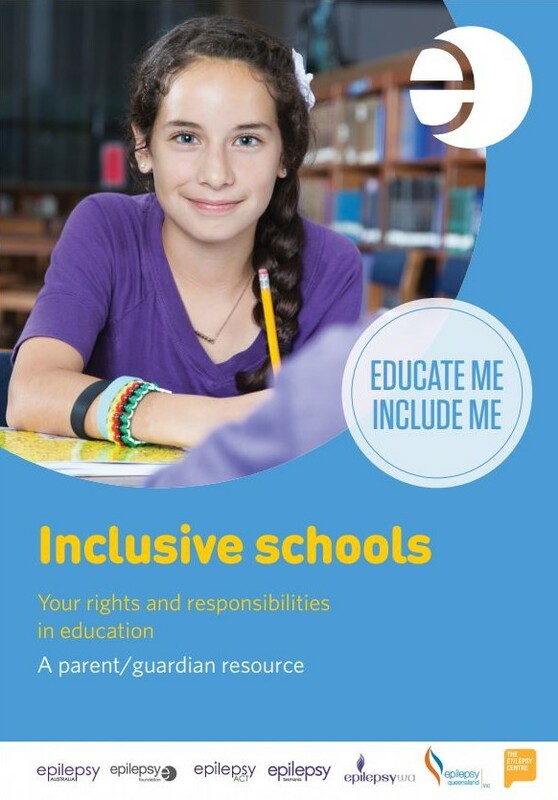 Parents/guardians should be consulted if learning or social issues arise and recognise that either the parent or teacher can initiate a learning conversation. An Epilepsy Smart School understands that all students, not just those with epilepsy, face risks in the classroom, in the yard and on camps/excursions. For students with epilepsy, risk should be balanced between what’s important to and for the child. Students with epilepsy can generally participate fully in school life, including camps, excursions and special events. However, the student’s Epilepsy Management Plan (EMP) may highlight some additional supports that could be needed for certain activities. Schools may need to work with the student’s parents to develop a Risk Management Plan for these activities. Because the diagnosis of epilepsy can be complex and evolving, communication between schools and families is important to inform diagnosis and treatment as well as to ensure that the student’s needs are identified and met. 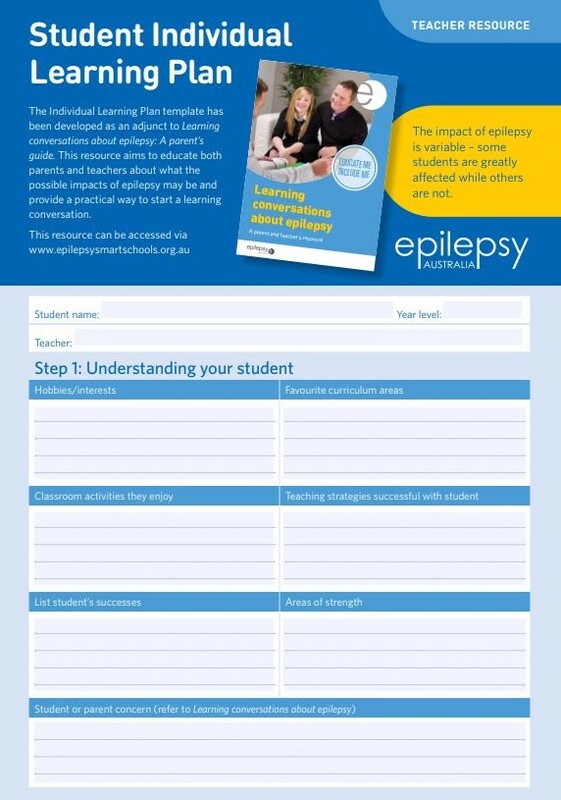 There are different actions your school can take to raise awareness about epilepsy. Holding a Purple Day event is a great way to do this. Promoting awareness of epilepsy helps reduce stigma and ensure students who have epilepsy do not feel alone. There are other activities a school can undertake other than a Purple Day event that will achieve the same results. 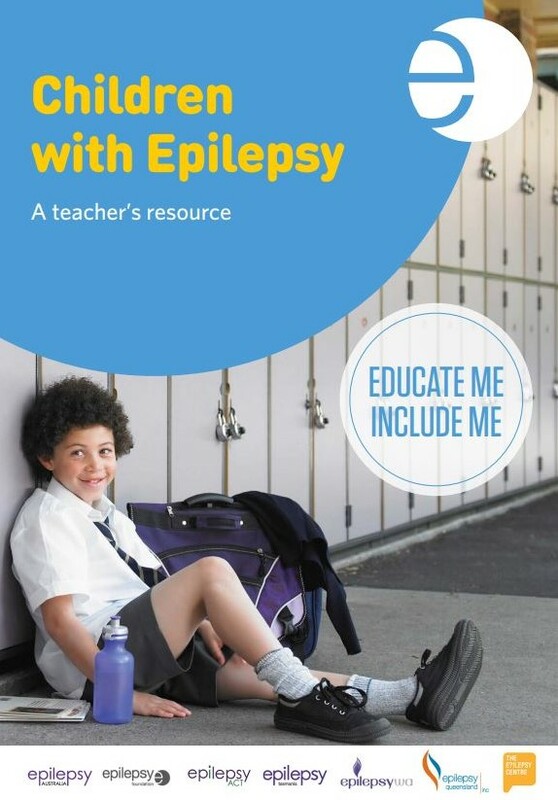 As a teacher, you can raise this with the school, be seen as a champion for students with epilepsy and help students with epilepsy never feel alone.